Manhattan may be one of the toniest markets in the nation, but even high-end buyers take a break every now and then. 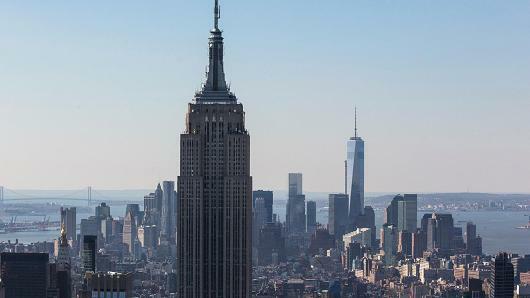 Sales of Manhattan homes, both co-ops and condominiums, fell nearly 20 percent in the first quarter this year, according to Jonathan Miller, author of a Douglas Elliman report. Unlike the rest of the nation, the supply of homes for sale actually gained, up 5.5 percent from a year ago, which pulled prices back ever so slightly, as well.